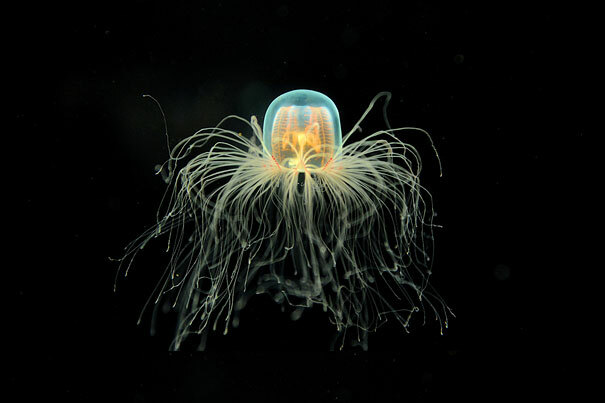 This jellyfish is biologically immortal, but how? Because of the process, called transdifferentiation, which involves one cell converting from one type to another. Thus, when the jellyfish reaches maturity, its cells can convert and it becomes a polyp again. The life cycle of the Turritopsis Dohrnii. Even though they are biologically immortal, they still can be eaten by predators! So watch out jellies!